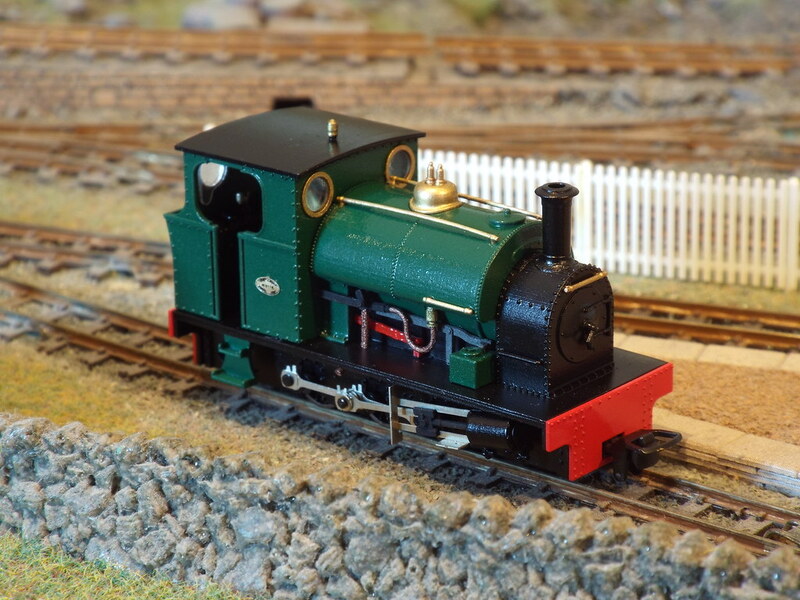 Peckett & Sons was a locomotive manufacture based in Bristol. 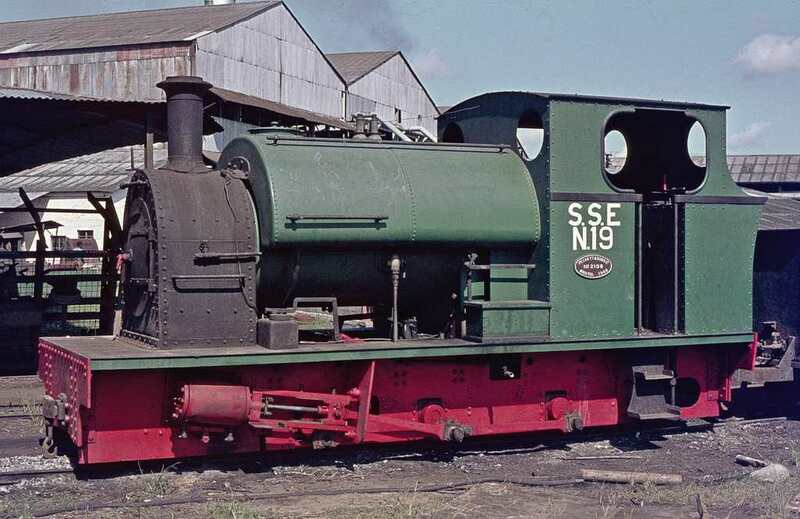 Originally founded in 1864 as Fox, Walker and Company, the works built steam locomotives of varying sizes and gauges, until being taken over in 1961 by Reed Crane & Hoist Company, before they themselves went in to liquidation. *Image copyright of Geoff Cooke, and embedded from his Flickr photosteam. Whilst a freelance model, the Atlas Class Saddle Tank shares many features in common with the Sena Sugar Estate Peckett locomotives. The general proportions are the same, although slightly reduced (to a scale 9 feet tall). The layout of the cab, frame, motion and boiler features is also in keeping with the prototypes built by Peckett & Sons after the Second World War. 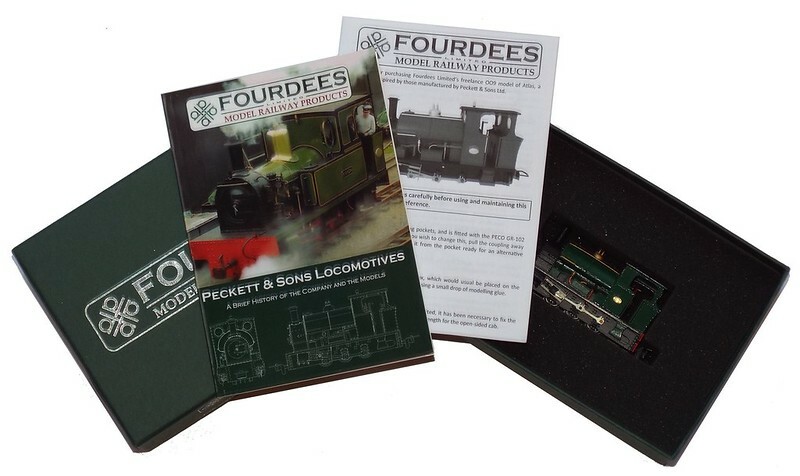 As with all our models, Atlas is packaged in a collector's box, complete with detailed instructions on the care of the model and a full colour booklet on the background of the model.